During the major space battles of the Star Wars original trilogy (and in Rogue One), the call signs of all flights are called out. 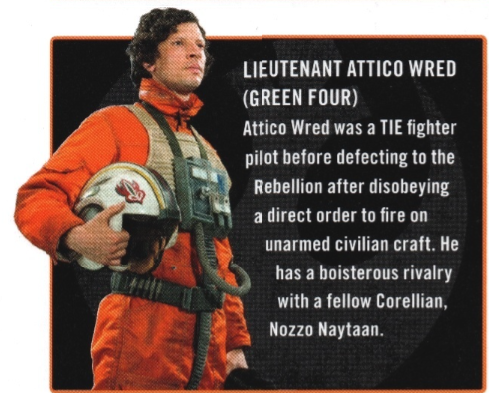 I have noticed, though, that green squadron is not mentioned in either the Battle of Scarif or the Battle of Yavin, even though according to Star Wars Rebels they have existed for (at least) 2 years. 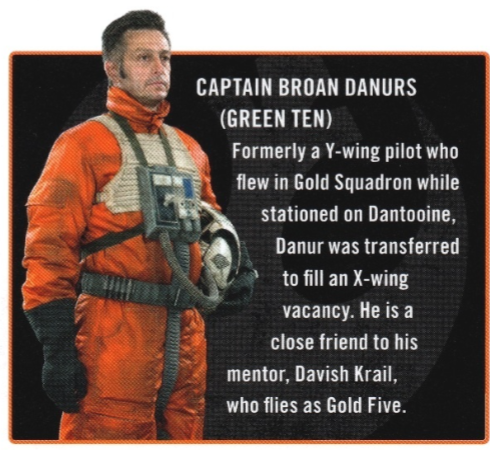 So where is green squadron? Are they the other X-wings in this shot? 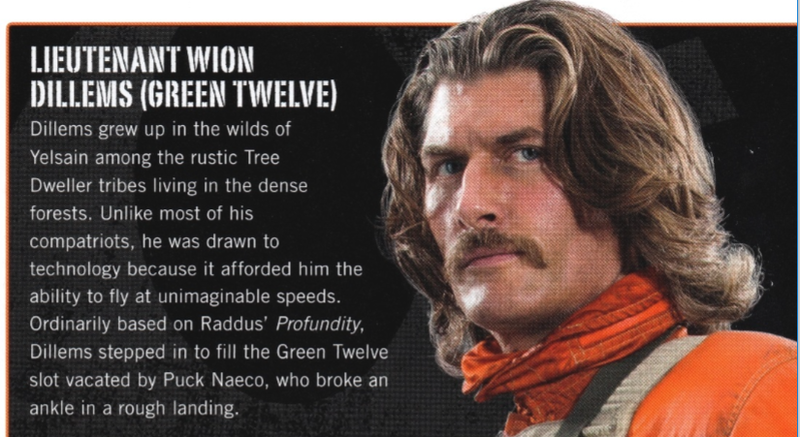 Although it's not clear why they weren't identified in the films, supplementary material indicates that Green Squadron in fact was present at both the Battle of Scarif and the Battle of Yavin. Less than ten minutes later, sirens were announcing the departure of Red, Blue, Green, and Gold Squadrons along with the U-wing transports. Raddus had already contacted all capital ships within range of Yavin or Scarif. "Remember," the General went on, "you must achieve a direct hit. Yellow squadron will cover for Red on the first run. Green will cover Blue on the second. Any questions?" This is reportedly also mentioned in the recently-released short story compilation From a Certain Point of View, but I haven't read that one yet and so can't directly confirm. Not the answer you're looking for? Browse other questions tagged star-wars the-rebel-alliance or ask your own question. Why did only Red and Gold Squadrons return to Yavin IV? How many rebel ships were at Eadu, compared to the Death Star run? Which would win in a battle between a Mon Calamari star cruiser and an Imperial Star Destroyer?